Woodland Farms offers English horseback riding lessons year round. You’ll receive outstanding instruction and personal attention in your lessons. We have safe and well schooled lesson horses for you to ride. Whether beginner or advanced, we will teach you how to handle a horse on the ground, tack up/tack down and ride with confidence, all in a fun and safe environment. Beginner riders are taught all aspects of horsemanship including, grooming, tacking up and tacking down and caring for a horse. 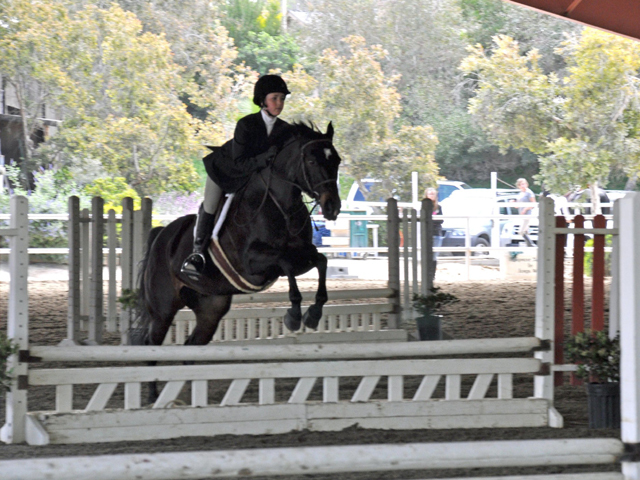 We take pride in developing beginner riders into effective horsemen and women, and competitive riders. Our staff has over 20 years of experience each and have produced many award winners at the local, state, and national levels. Woodland Farms can help guide and support you in meeting your equestrian goals. 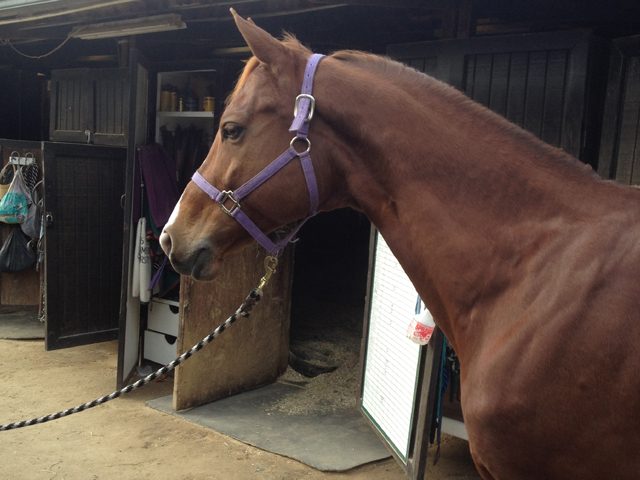 Easy is a retired ‘A’ Circuit Jr. Hunter Show horse and is suitable for beginners. He is quite the gentleman with his sweet personality, auto changes and smooth gaits. He is honest, willing and a quality horse to practice on. She is our reliable little quarter horse that usually teaches from the age of 6-adult rider can learn to ride on. From dead beginner to more advanced riders jumping around a 2’9 hunter course. 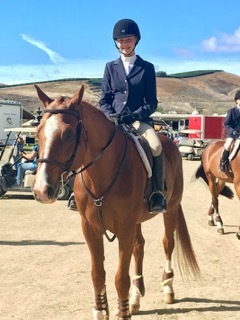 She is super quiet a very good teacher and very simple to learn how to ride move up the ranks on to jumping and showing courses of 2’9, and always a strong competitor at the local shows.